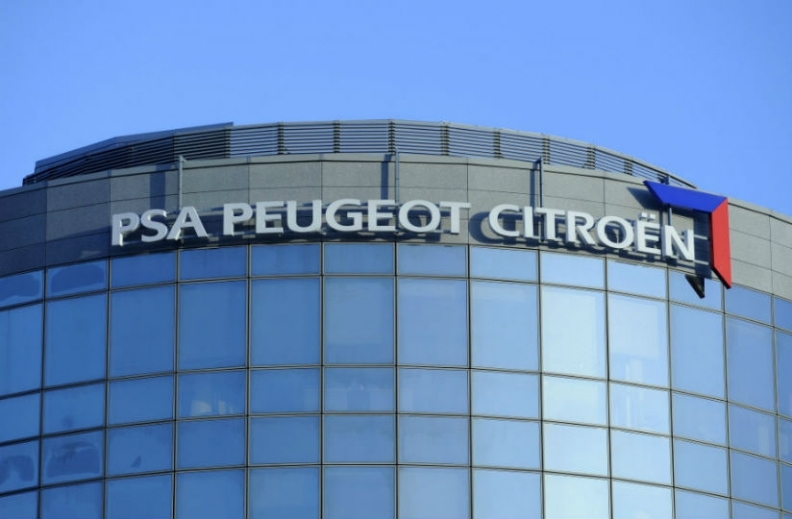 PARIS (Reuters) -- PSA/Peugeot-Citroen is set to name senior French civil servant Louis Gallois as its next chairman, sources said today as the carmaker's board met to discuss the details of its 3 billion-euro ($4 billion) tie-up with China's Dongfeng Motor. Gallois is likely to receive the board's nomination to take over from Thierry Peugeot after winning the support of the Peugeot family, two people close to the board said. Gallois is France's investment commissioner and a former head of the SNCF state railway as well as defense group EADS. He prevailed over rival candidate and former Nexans boss Gerard Hauser, the sources said. The Peugeot clan initially supported Hauser, a former board member at PSA-controlled supplier Faurecia, but agreed to back Gallois after meetings with senior government officials, Le Figaro reported last week. Gallois has served as a Peugeot board member since late 2012, when his appointment as a nominal independent was imposed on the company by President Francois Hollande's Socialist government in return for an earlier state-backed debt rescue. A Peugeot spokesman declined to comment. PSA last month announced a rescue deal in which it will sell shares to Dongfeng Motor Group and the French government, reducing the Peugeot family's stake to match their equal holdings of about 14 percent. Former Renault executive Carlos Tavares is taking over as chief executive from Philippe Varin later this month, and PSA also gets a new independent chairman under the terms of the agreement.